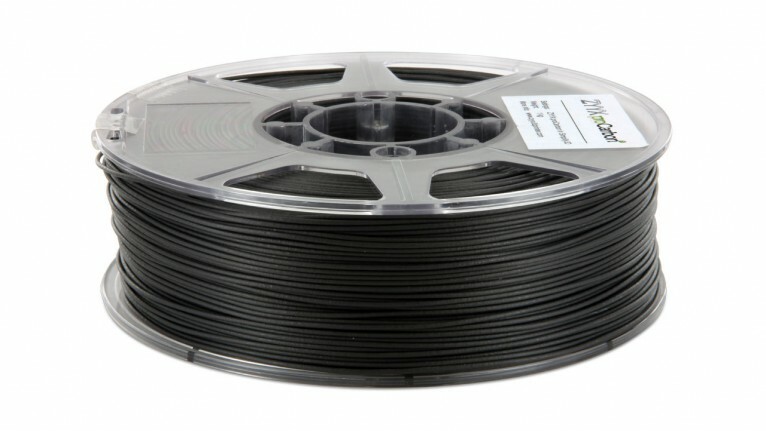 The ZYYX proCarbon™ is a nylon based filament reinforced with carbon fibers. It is developed to allow professionals to rapidly produce customized, high strength parts on their desks. Using the ZYYX proCarbon you can easily create functional prototypes and end-use parts such as tools, jigs, and fixtures.